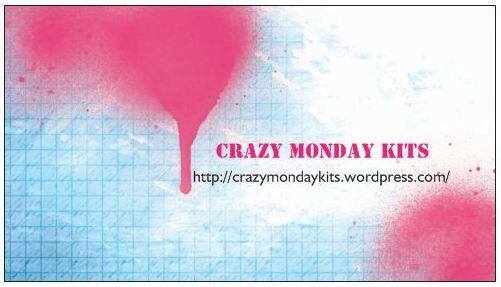 Sponsorem tego wyzwania jest Crazy Monday Kits. Mapka jest super, a Twoje LO do niej po prostu świetne! Such gorgeous smiles! 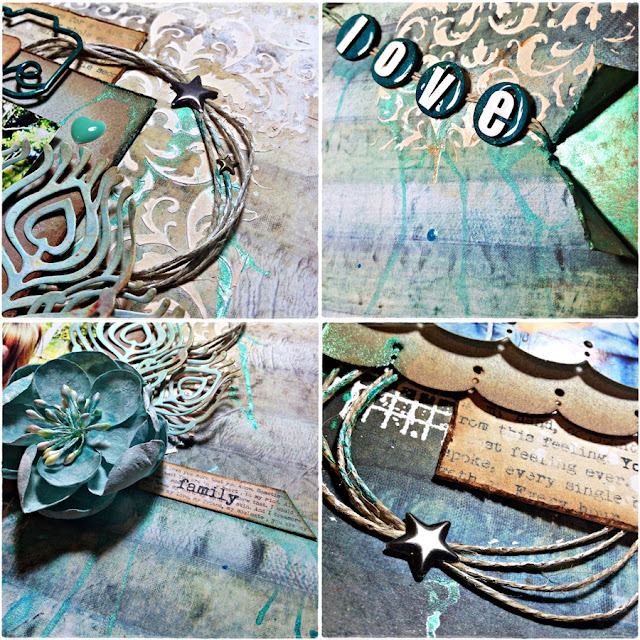 Love your background work Kasia and the wonderful array of elements you have chosen. 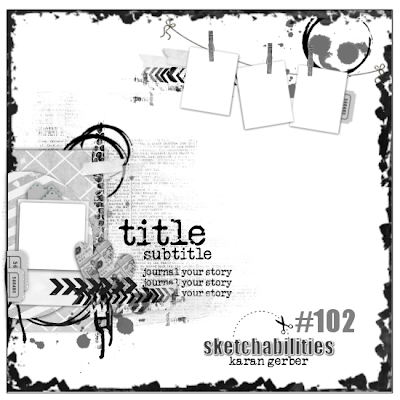 Fabulous page! Love the colors, the clip, twine and inky details! Wonderful example for the sketch!